Piedmont Weekend Picks: Black Friday Edition! Hackensaw Boys. Friday, Doors Open at 7 p.m., Jefferson Theater, Charlottesville. Want a better way to spend Black Friday than trampling your extended family members in an overcrowded mall full of thrifty shoppers trying to stay awake despite a near-overdose on turkey and tryptophan during a particularly voracious Thanksgiving dinner? Yeah, so do we. That’s why you’ll find us burning calories in a good ol’ fashioned hoedown with Hackensaw Boys! For touring musicians, the road is a harsh mistress. It takes an iron will to survive and a hard-headed love for music so deeply ingrained that the mere thought of a missed gig makes you nauseous. 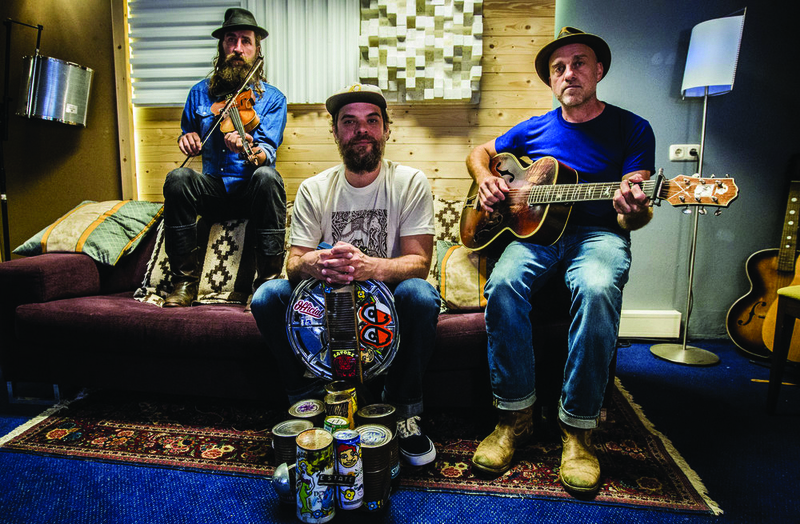 For 17 years, the Hackensaw Boys have plowed the asphalt, bringing their raw, gritty version of American roots music to the venues and streets that originally inspired them. 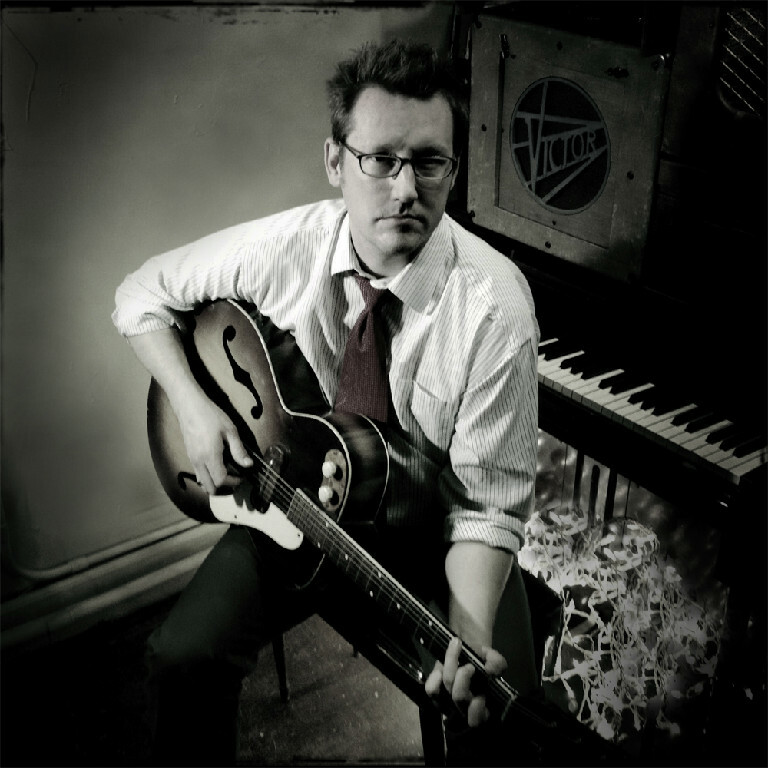 What’s kept the Virginia natives together is a burning hot vision of American roots music brought kicking and screaming into a new age, fueled as much by a rowdy punk spirit as by the traditional masters that first inspired them. With their first album in nearly a decade now released (2016’s Charismo), the group is eager to get their loyal fans back on the dancefloor where they belong! A Chanticleer Christmas. Sunday, 2 p.m., Hylton Performing Arts Center, Manassas. “The world’s reigning male chorus” (The New Yorker) kicks off the holiday season at the Hylton Center with a concert of a cappella voices that includes classical music and popular holiday favorites. 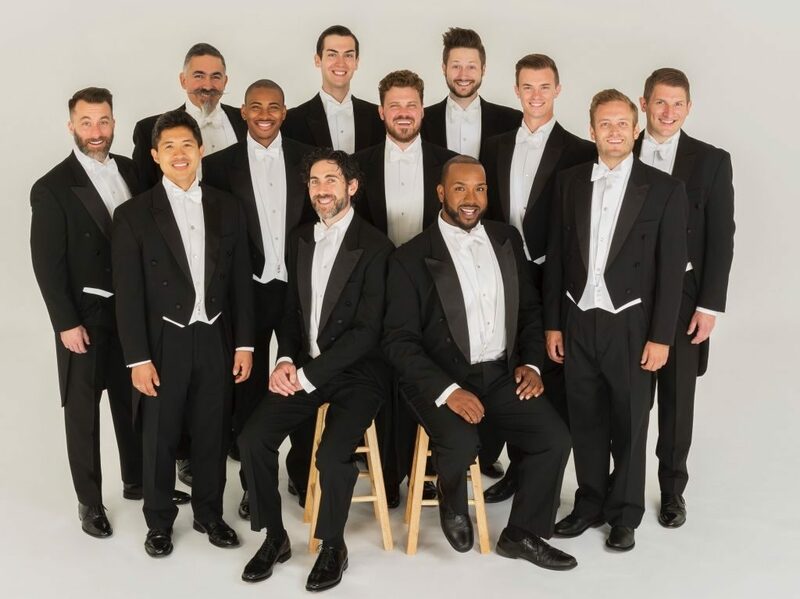 Chanticleer is renowned for the seamless blend of 12 extraordinary male voices, ranging from countertenor to bass, with their superior technique, sublime tone, and unparalleled musicality. Their original interpretations span period and genre—from Gregorian chant to jazz, popular, and contemporary music. The group, which has been praised by the San Francisco Chronicle for its “tonal luxuriance and crisply etched clarity,” has a long list of impressive accomplishments: sales of more than a million albums, winning two Grammy® Awards, being named Ensemble of the Year by Musical America in 2008, and induction into the American Classical Music Hall of Fame. Come savor these glorious sounds of the season! Lightwire Theater’s A Very Electric Christmas. Saturday, 11:30 a.m. & 6 p.m., Paramount Theater, Charlottesville. Follow the story of Max, a young bird as he and his family begin their journey south for the winter. But when these southbound birds are blown off course do the adventures really begin … in the North Pole! Dancing toy soldiers, caroling worms, and performing poinsettias light up the stage. Audiences of all ages will treasure this magical and captivating tale of family, friendship, and hope set to timeless holiday hits by Nat King Cole, Tchaikovsky, and others. Lightwire Theater is internationally recognized for their electroluminescent artistry and poignant storytelling. 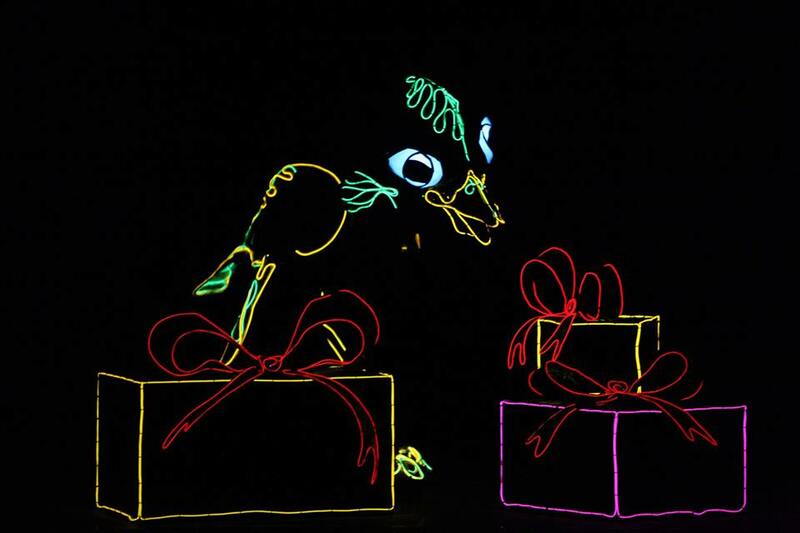 Brighten your holidays this season with Lightwire Theater’s A Very Electric Christmas! George Taylor. Sunday, 3 p.m., Starr Hill Brewery, Crozet. George Taylor, a Virginia native, is a storyteller at heart. The inspirations of his southern roots help him craft stories about common people, raw emotions, and the reality of the world around him. But instead of a written manuscript, Taylor tells his stories through an Americana soundtrack laced with a bluesy guitar and harmonica. The final product is as honest and real as music comes, no easy job in a world where the musical tug of war between artistic and commercial rages on. Taylor is an artist who remains true to his musical voice.